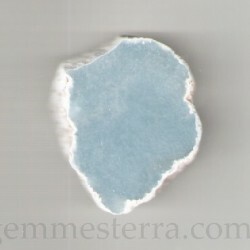 GEM ROUGH There are 7 products. 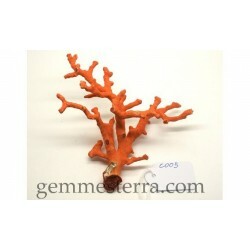 Mediterranean red coralCorallium rubrumFrom Cadaques (Girona)Weight: 28 gr.Measure 15 mm maximum trunkNatural. No treatment.From legal fishing. 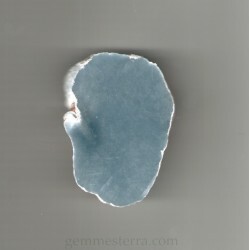 Sustainable.Deep red.Photographed dry.Different computer monitors may display different colors.The PANTONE reference of this coral is the 202C wet.Retains the exterior layer. 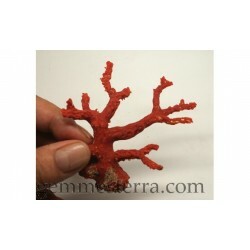 Mediterranean red coralCorallium rubrumFrom Cadaques (Girona)Weight: 17 gr.Measure 9 mm maximum trunkNatural. No treatment.From legal fishing. Sustainable.Deep red.Photographed dry.Different computer monitors may display different colors.The PANTONE reference of this coral is the 202C wet. 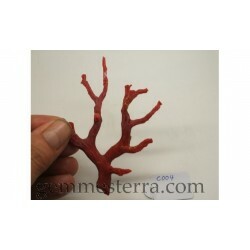 Mediterranean red coralCorallium rubrumFrom Cadaques (Girona)Weight: 24 gr.Measure 10 mm maximum trunkNatural. No treatment.From legal fishing. 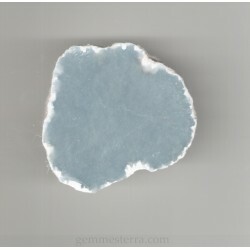 Sustainable.Deep red.Photographed dry.Different computer monitors may display different colors.The PANTONE reference of this coral is the 202C wet.Retains the exterior layer. 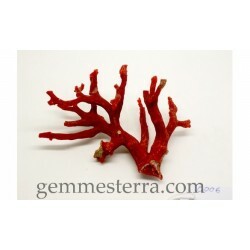 Mediterranean red coralCorallium rubrumFrom Cadaques (Girona)Weight: 25 gr.Measure 10 mm maximum trunkNatural. No treatment.From legal fishing. Sustainable.Deep red.Photographed dry.Different computer monitors may display different colors.The PANTONE reference of this coral is the 202C wet.